Fall events continue in Baltimore, too! Beats a Sunday drive with Grandma – We’ve taken ‘leaf peeping’ tours to a higher level. Annapolis is especially beautiful this time of year – we’re coming into the peak fall foliage viewing days. We’ll take you on a breathtaking flight over the awesome red and orange leaves against a blue sky of Annapolis and sea green background of the Chesapeake Bay. We’ll tour the US Naval Academy, historic Annapolis and the marinas of City Dock, then venture out over the Bay Bridge. Grandmas love this flight, but it makes for a perfect romantic afternoon, too! Make it a special occasion! We know the most romantic things to do in Baltimore and Annapolis! Get engaged, celebrate an anniversary or birthday, or just enjoy a unique ‘date night’ with Monumental. Try our Baltimore City Lights Tour with spectacular views of the Inner Harbor, or sail the skies of Annapolis at Sunset. Sports fans to history buffs, and locals and tourists alike, we’ve got things to do in Baltimore! With the very best ‘seats’ for great views in Orioles and Raven’s Stadiums, our unique Baltimore tours include historic neighborhoods and iconic Baltimore landmarks, as well as the area’s beautiful marinas and waterways. 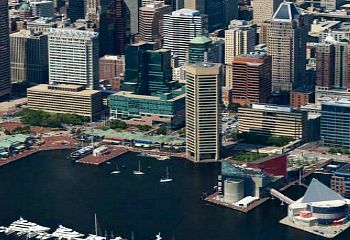 Come soar through the skyscrapers in Baltimore’s Inner Harbor, or tour Fort McHenry with us! 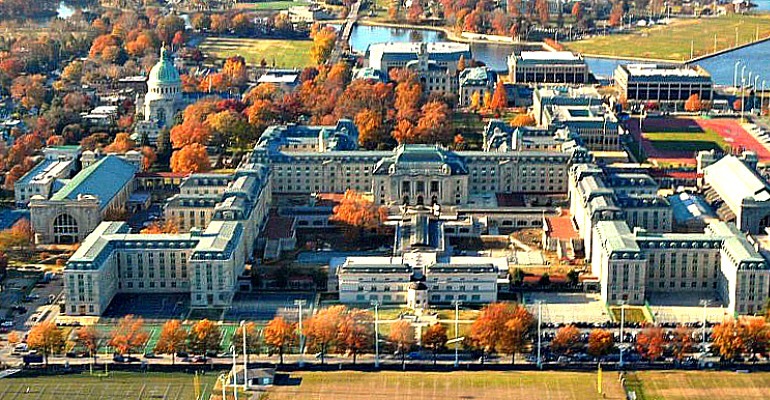 Tour the US Naval Academy from it’s most stunning vantage point, or shout “#GoNavy!” as we circle Navy Stadium. 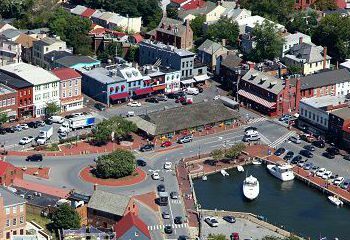 Take in the bustle of City Dock and get a grand view of the historic town, or take a flight over the Chesapeake Bay Bridge, with spectacular view of the sailboats below. 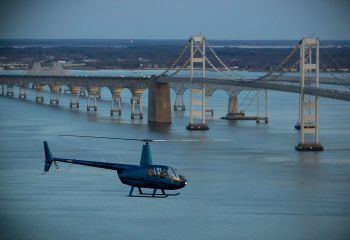 We fly all year long, and have the best seats for seasonal Annapolis events! Holiday Lights Flights – coming soon! There are so many wonderful traditions, and we’re always sure to see a special sight on our US Naval Academy Tours – from a parade of Plebes to Midshipmen racing sailboats in the Bay! If you’re in town for a United States Naval Academy event, you haven’t seen it all until you’ve seen it from our point of view! Nothing defines Annapolis quite like the tradition of the US Boat Shows – this enormous event takes on a whole new scope from above. Our Baltimore Tours always have a great view into Raven’s Stadium, but when the Raven’s fly into town, our game day sights are major Baltimore events! Last year we started “the wave” from above, this year you should join us… watch for these tours to return in the fall.